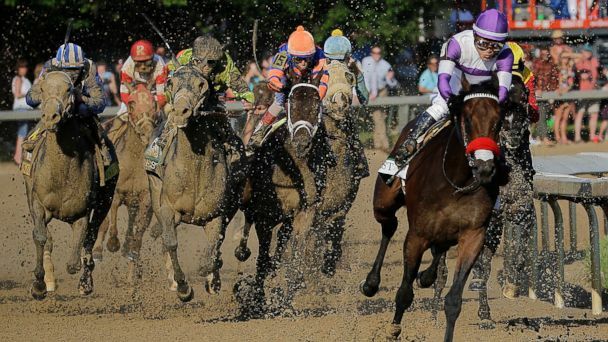 Follow the latest Triple Crown news, videos, and analysis from ABC News. 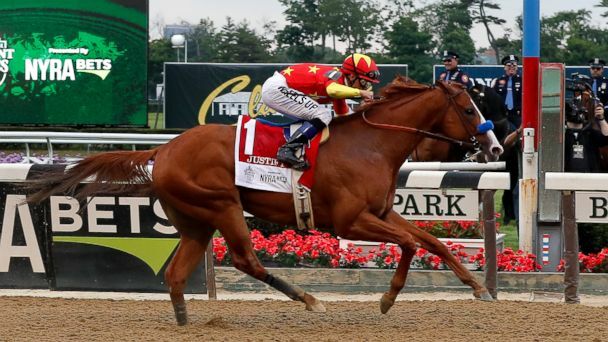 Justify charged out of the gate and never gave up the lead, powering his way to victory at the Belmont Stakes to become just the 13th horse to win the Triple Crown. 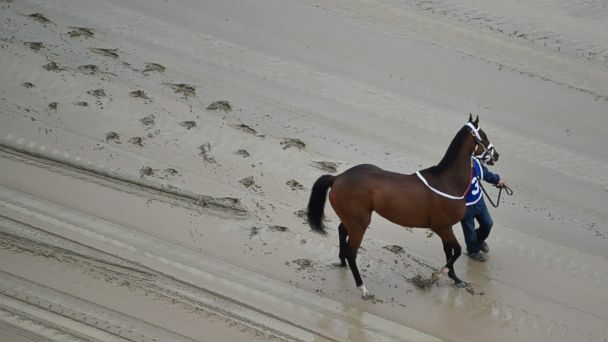 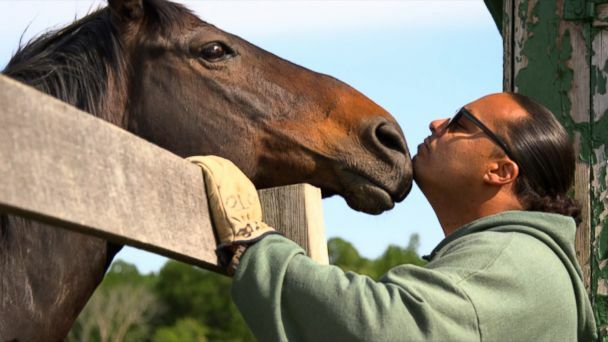 What happens to racehorses after life on the track? 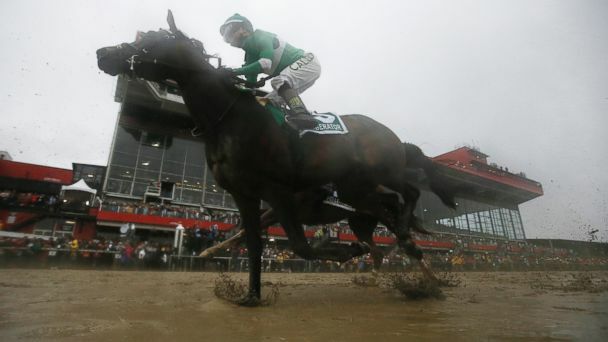 Nyquist will make his run for the roses at Churchill Downs in the 142nd Kentucky Derby on Saturday.